Kaiser is the second Bethel resident to have a local holiday named after him. The first was the late Orutsararmiut Native Council Chief, Eddie Hoffman. Also at the meeting, council approved city administration pursuing federal funds to reconstruct three of Bethel’s most potholed roads. The city administration will nominate Akakeek Street, Ptarmigan Street and Delapp Street for $1 million of federal funding and offer to match 14 percent of the cost. The match would come from the city’s general fund. 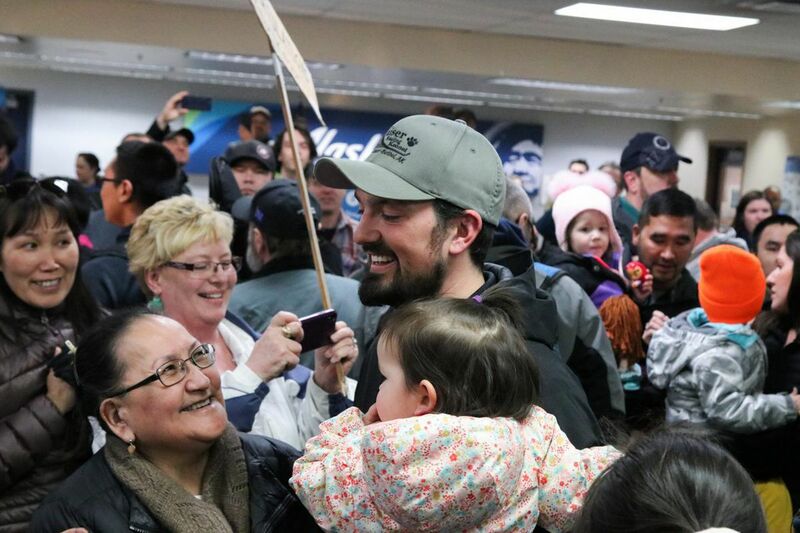 Lastly, ALASKAbuds seeks to become Bethel’s first retail marijuana shop. The proposed store would be located next to Stan’s Barber Shop on 3rd Avenue. The owner has applied to the state Alcohol and Marijuana Control Office for a license to operate. The City of Bethel has until June 3 to protest the proposal. City council will review the application on May 14 at its regular meeting. This story originally appeared on KYUK and is republished here with permission.